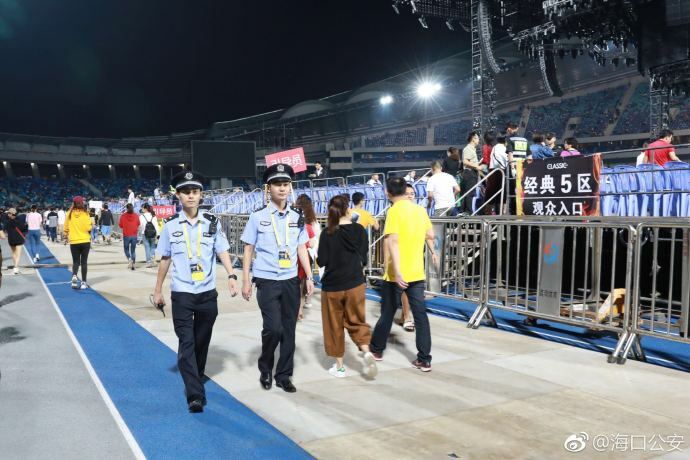 Fugitives Arrested at Jacky Cheung's Concert... Again! 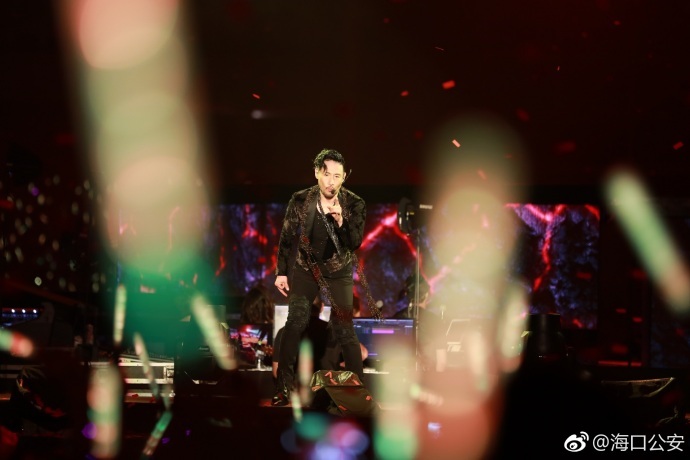 Jacky Cheung's concerts have proven to be a very bad hideout, with his concerts always being the ground for fugitives in hiding to get themselves arrested. Just this November, another set of fugitives were arrested in Cheung's "A Classic Tour" concert in China. 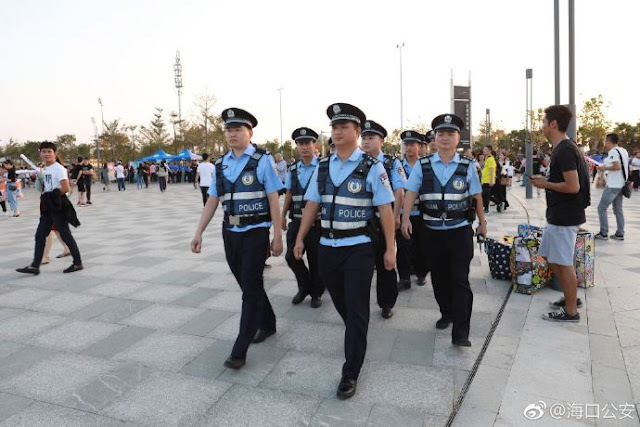 Having facial recognition as allies, the police took away a total of 20 suspects and confiscated a hefty amount of fake tickets and CD's. 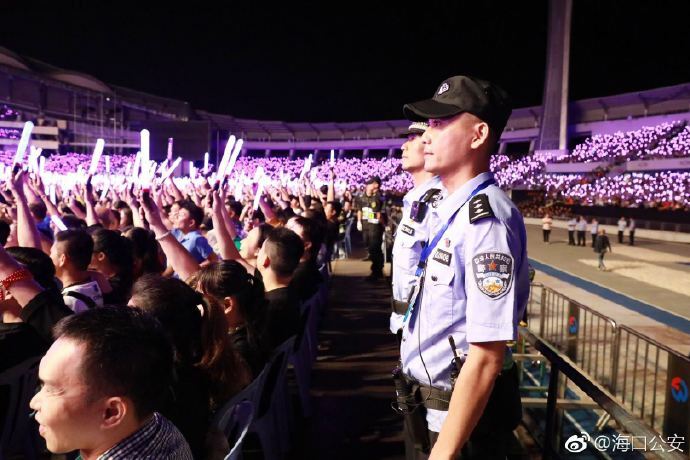 Another incident transpired on the first day of the concert wherein a 7-second video of a man being escorted by five policemen circulated with the caption of Cheung being a natural antagonist of criminals. The police released a statement on November 6 saying that the man shown in the video was innocent and urged the public to refrain from spreading rumors as it has caused inconveniences in the man's life. 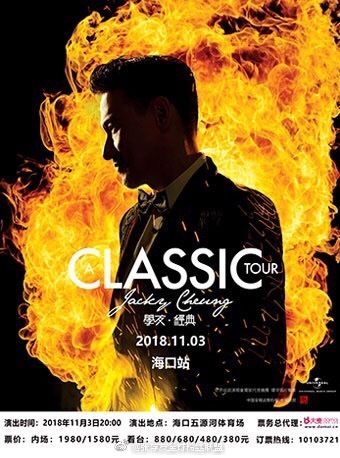 Still, Jacky Cheung concerts are definitely becoming known for its uncanny ability to fight crime. First time seeing this kind of news. Thank you for writing about it. But i don't understand why would fugitives go to concert. 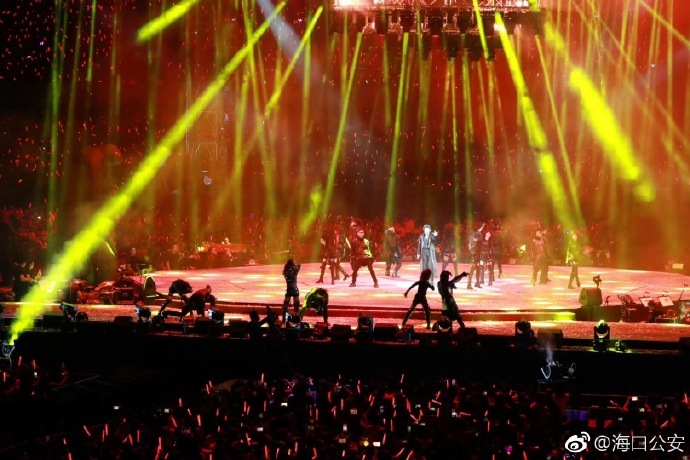 Isn't this unusual?